Agood Hotel ... I was in Madrid Hotel for 4 night. 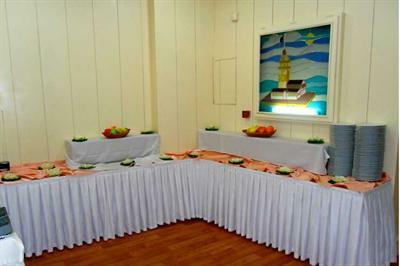 the Supervisers & staff were very very good, breakfast and air condition was good. this hotel must have 4 star. 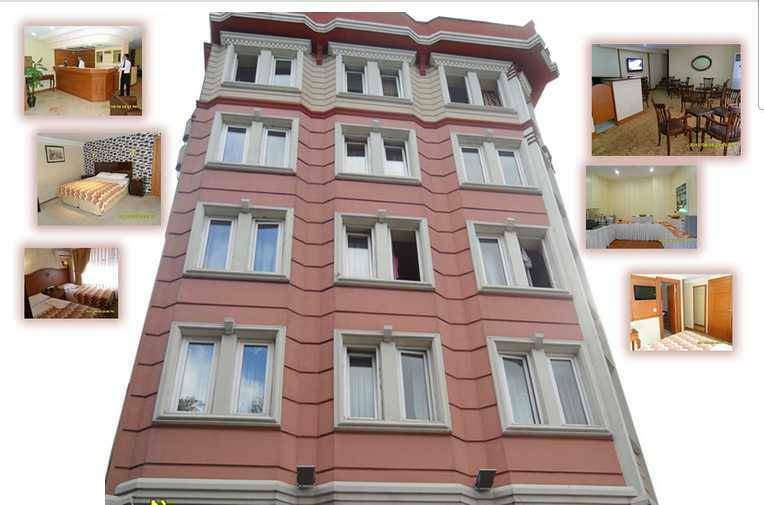 Hotel Madrid is a superior 3 star hotel in Istanbul which is located in the centre of the old city. 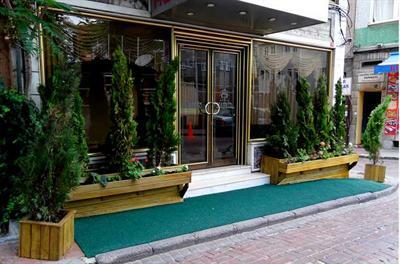 This is an ideal location for Istanbul hotels & tourists, as they can easily reach the most famous historical and cultural places such as the Saint Sophia, the Blue Mosque, the Grand Bazaar, the Topkapi Palace, the Hippodrome, the Suleymaniye Mosque and the Underground Cistern, all of which are in walking distance from our Hotel. 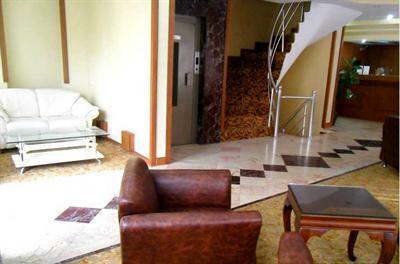 Our Hotel has 30 comfortable and modern rooms, all of which are equipped with private bathroom, private air-conditioning and heating system, international direct dial telephone, a minibar, satellite TV, and hairdryer. 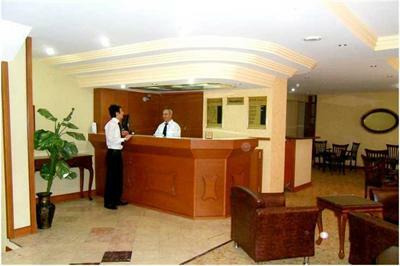 Our hotel is the best old city hotel in the three star category in Istanbul. 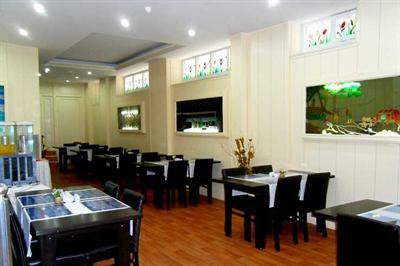 Otel Madrid is superior 3 star hotel in Istanbul which is located in the centre of the old city. (By walking) : Covered Bazaar : 10 Min. By air- from the ATATURK airport (Main Airport on the European side) take the airport bus shuttle (the Havas bus) or metro to Aksaray. (the Metro runs from 06. 00 in the morning to 23. 30 in the night). Don't be misled by offers of alternative accommodation! There are many people working on commission who can take you to unpleasant accommodation!